AppsGeyser is the only online platform that allows you to easily build apps, market apps and monetize apps, all with just a few clicks. Did you know that you can be earning money from your AppsGeyser app even while you sleep? Now doesn’t that sound great? Today I am going to be taking you through the way in which you can build apps and monetize them. 1: An idea for an app – Do you have an idea for the content of an app? Great, you are already half the way to app success. If you do not have any content ideas, then take a look at our advice section by clicking here. There is one important lesson that you need to learn about content before you make an app. Do not steal from someone else, copyright infringements are taken very seriously on GooglePlay and your app will be removed. 3: Optimize your apps – Make sure you know the right keywords for your apps. An app that is aimlessly thrown into GooglePlay will never find itself on the top play list and you will never make any money. For more information on keywords and app optimization click here. 4: Sign up to GooglePlay – This is the only point in which you will need to part with some cash. GooglePlay charges a one off fee of $25 to create a developer’s account. It is very easy to sign up for GooglePlay and to upload your apps to your developers account. Click here for more details. 5: Sign up for Admob – There are a number of ad agencies that you can use with monetizing your app, but we still prefer Admob due to the ease of use and also the reliability of the service. Signing up to Admob is simple. Just follow these simple instructions. 6: Monetize – Once you have completed the steps about and hit AppsGeyser’s minimum requirements you can then add your Admob details into the monetization page.  For more information on AppsGeyser’s monetization program please click here. As you can see, today I have set out in simple terms the way to move forwards with your app business. For each point I have given you the option to click through to the relevant pages to ensure that you have all the details that you may need to get the best from your apps. Looking forwards to seeing your app shortly.